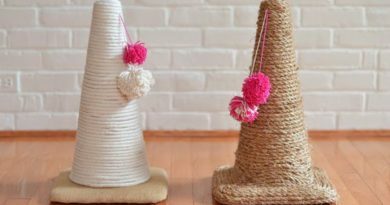 From the day we get our feline friends back, we dream of doing many things together, like curling up in the sofa watch TV shows, or take a walk in the park. 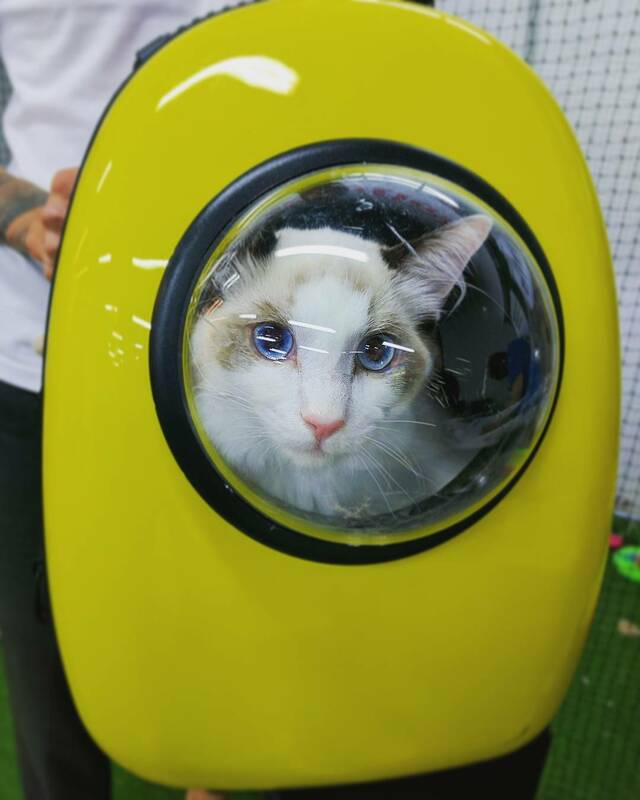 But the truth is if you take your cat out, it will not behave in the way you want it to. 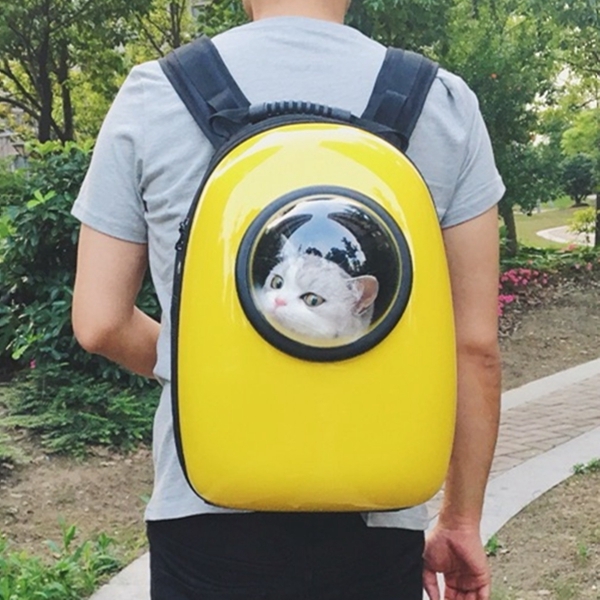 To solve the problem, you can choose to have a cat pack, which has a port hole where your cat can peek out and enjoy the scenery. 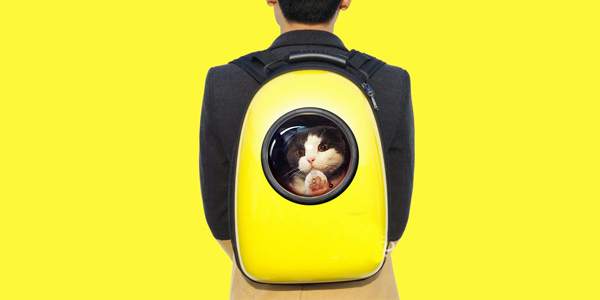 I bet you all have the experience forcing a cat into a back pack in the hope that you and your feline friend can go out and enjoy the afternoon. 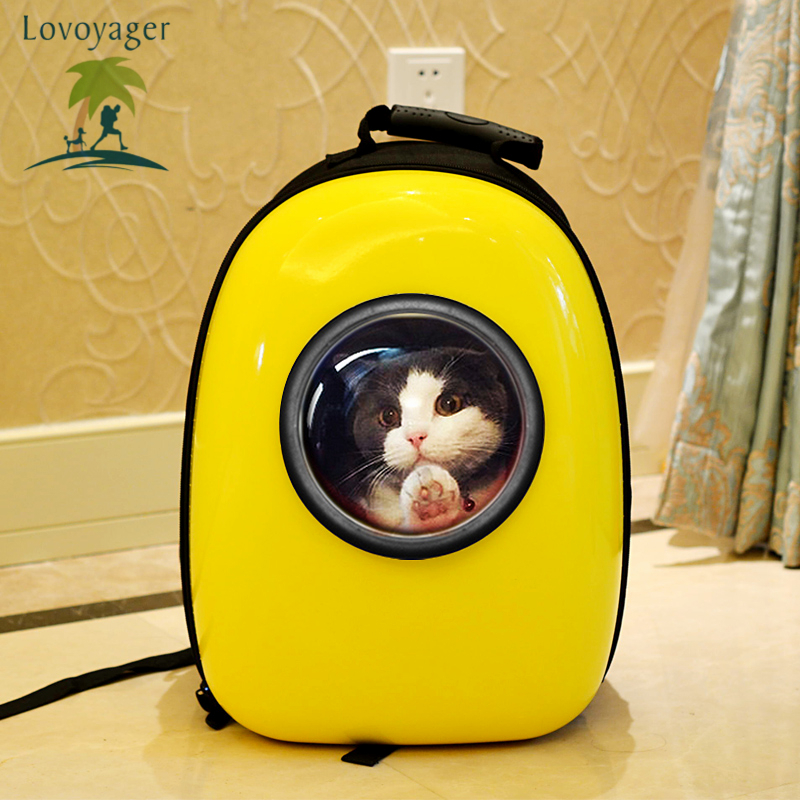 While the ordinary cat packs are always enclosed totally. 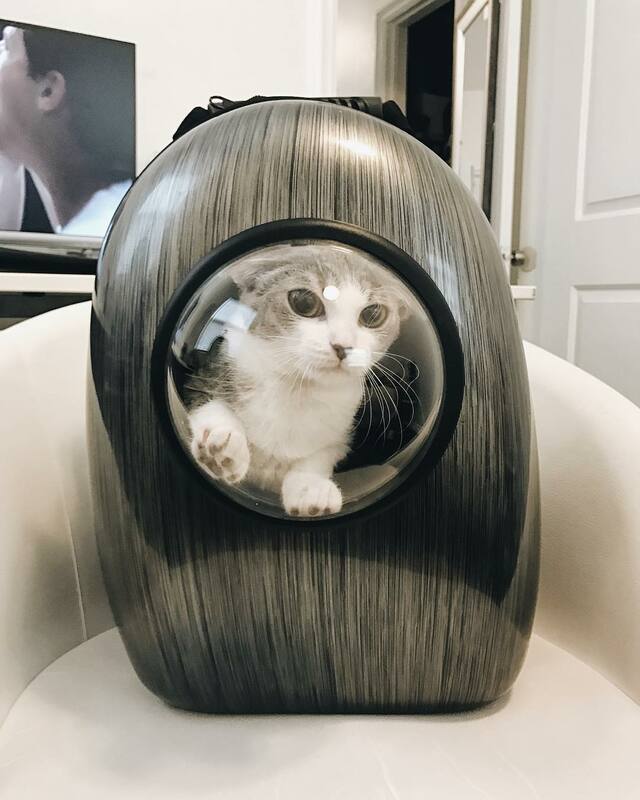 While with the snazzy bubble window, it makes people think of the spaceship with a cat in it. Isn’t it amazing? 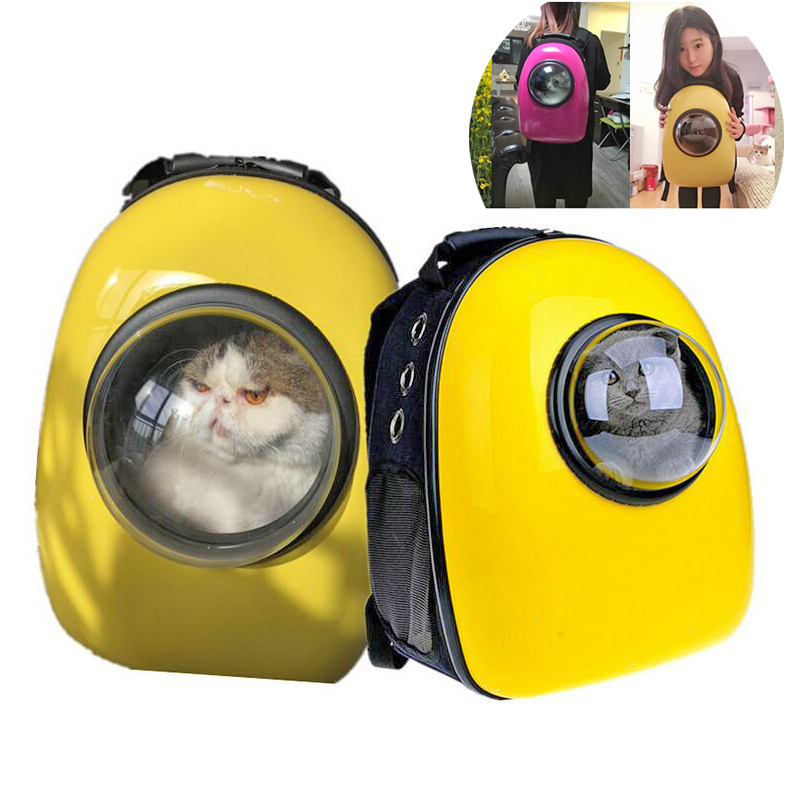 From inside of the pack, the cat can have a good view of the surroundings and it really ease your burden of lifting it here and there. 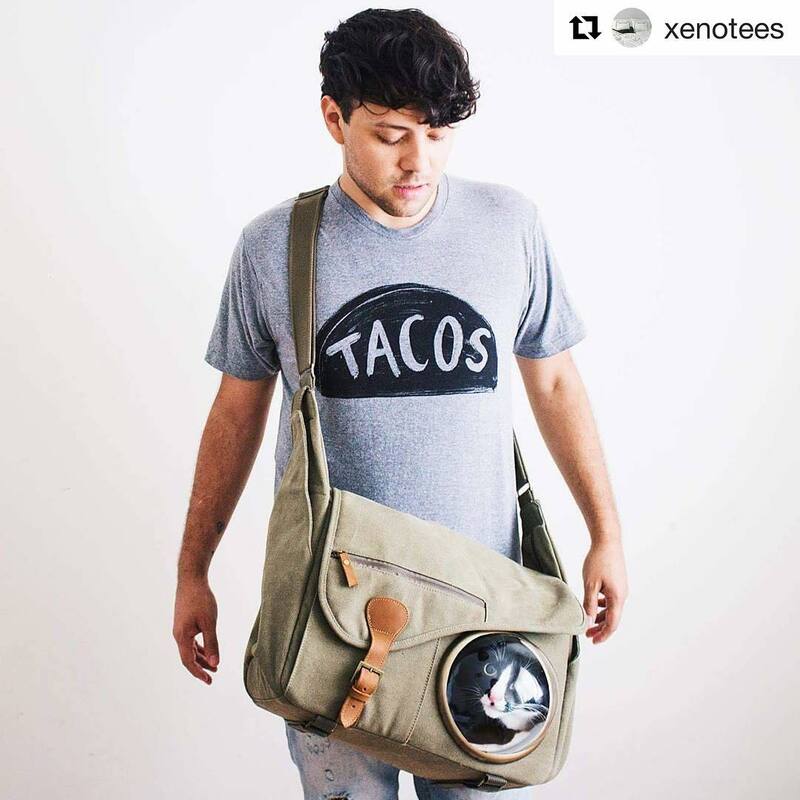 As for the pack, it is made of non-toxic and washable material, don’t worry about the oxygen because there is air holes on the pack. 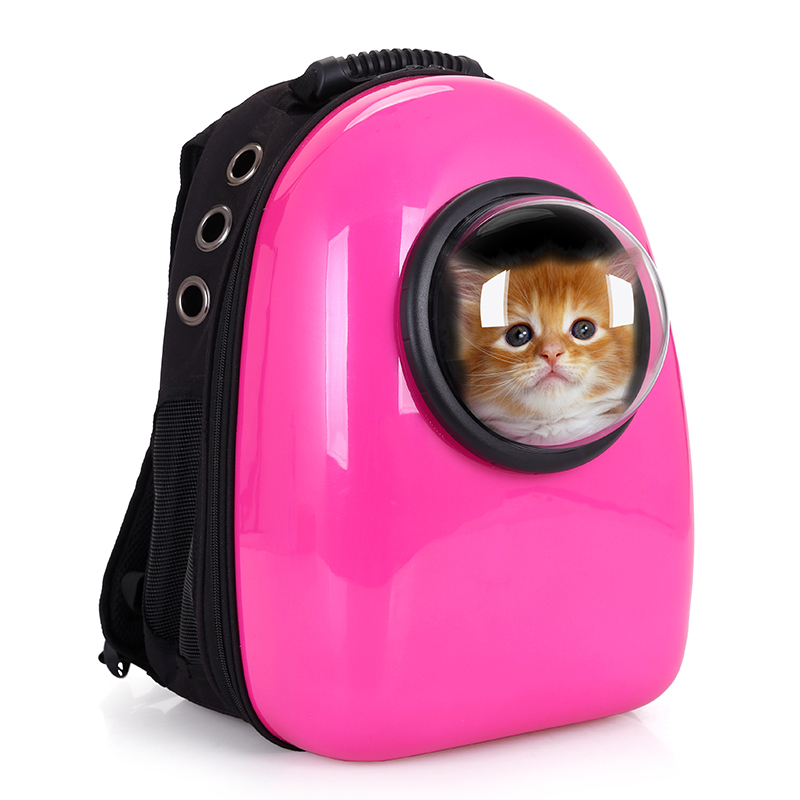 The backpack can hold either big cats or small dogs. 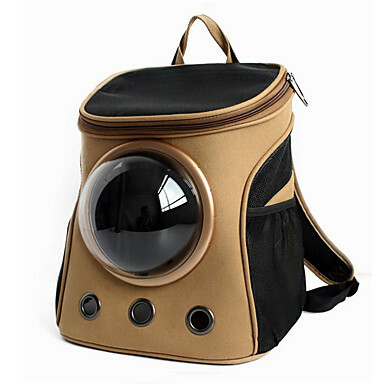 So go and get one for your furry friend. It will definitely over the moon about it. 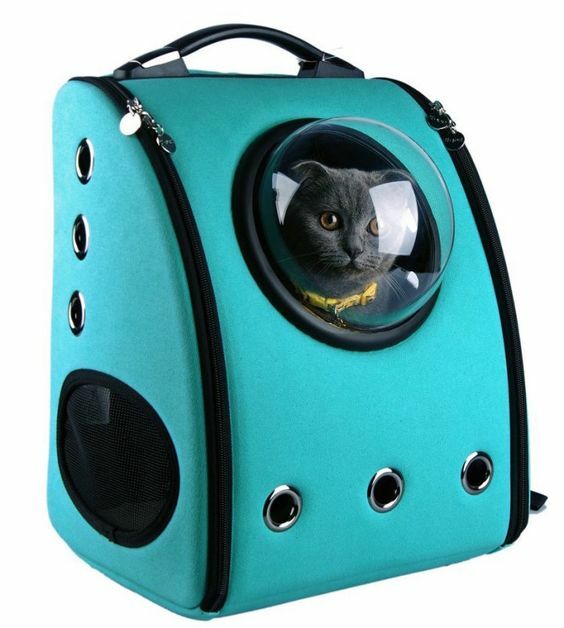 If you want to travel with your cat then you need a cat carrier. 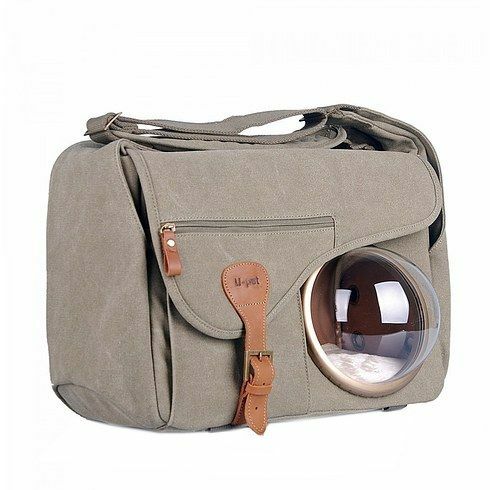 But before select a carrier for your cat you should know how to choose the best cat carrier and learn the best cat carriers reviews. 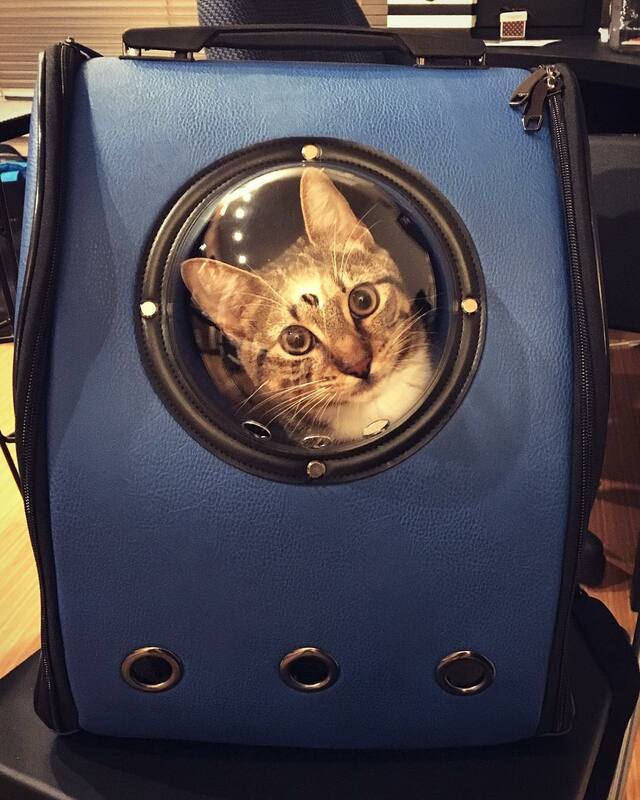 After clearing these select a carrier for your cat.